Established in 2012, Mike’s Auto Body in Napa features 7,200 total square feet with 6,000 square feet of production area. Undergoing an expansion, Mike’s Auto Body in Napa will soon have new offices and a reception area, as well as additional parking to make it one of the most progressive body shops of its type in the Bay Area. 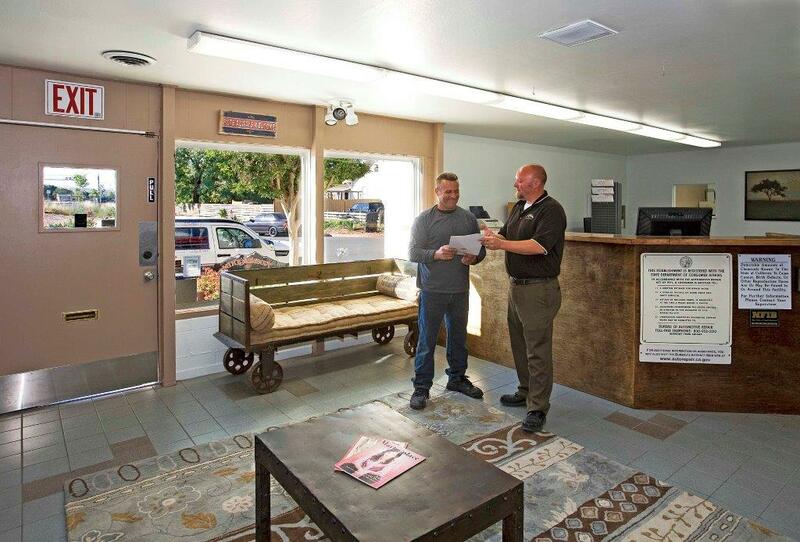 Conveniently located near Downtown Napa, Mike’s Auto Body has been reaching out to the community and working to become a valued business partner in Napa. Customers know that by bringing their damaged vehicles to Mike’s Auto Body in Napa, they will receive outstanding customer service that is thorough, detail-oriented and hands-on, because that’s the way we do it at all of our 12 East Bay locations. Brad came onboard at Mike’s Auto Body’s in Napa roughly one year ago and we’re happy he did. By keeping his eye on the big picture and concentrating on quality and customer service, Brad is able to get our Napa body shop running like a fine Swiss watch. 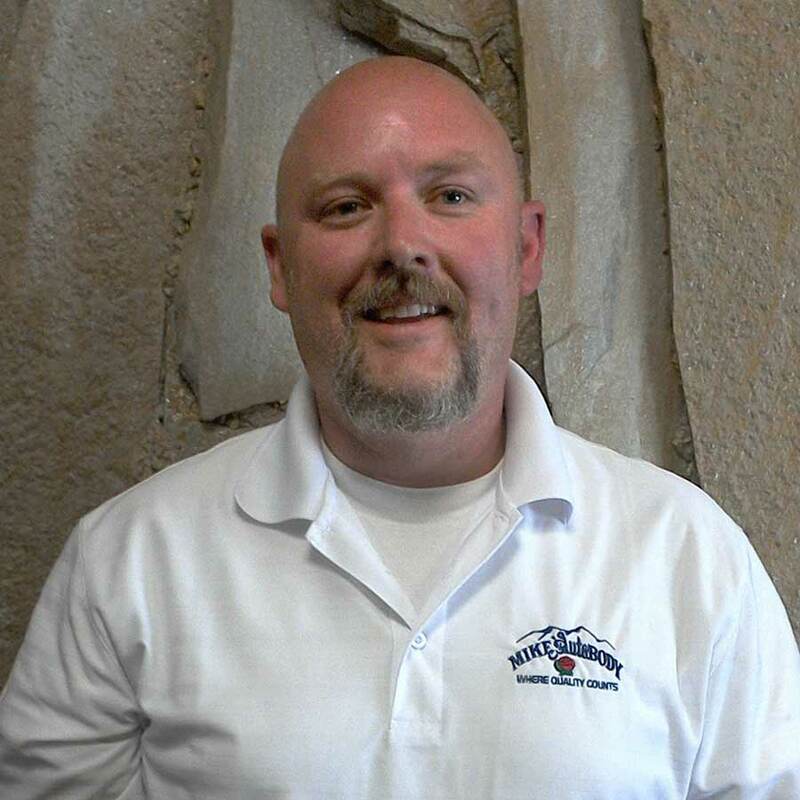 Brad Woodland is a new member of our management team at Mike’s Auto Body, but he has a total of 15 years of cumulative experience in the collision repair industry. Everything we do at Mike’s Auto Body is aimed at providing exceptional customer service. There is a culture here where every employee takes great pride in providing the best repair and the highest level of customer service. Whenever possible, we always try to do something extra to make the car look better or make the repair experience easier, such as cleaning the car, touching up old rock chips, fixing the unrelated damage that is in the same area as the repair, arranging for a rental, giving a ride home or to work, delivering the car directly to the owner. We love to hear the positive feedback when our customers take the time to respond to our CSI (customer service index) surveys or when they drop us a thank you note.